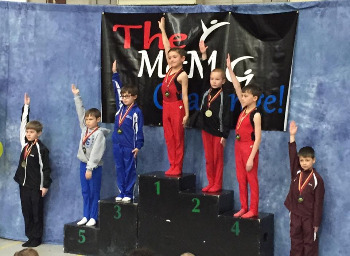 USAG: The American Academy of Gymnastics has USAG program provides training for all levels. The philosophy of the boy’s program is to Encourage discipline, and commitment through accomplishment. Kids thrive on learning. There is nothing more fun and motivating than learning a new skill. Accomplishment creates the environment that allows for commitment and discipline. 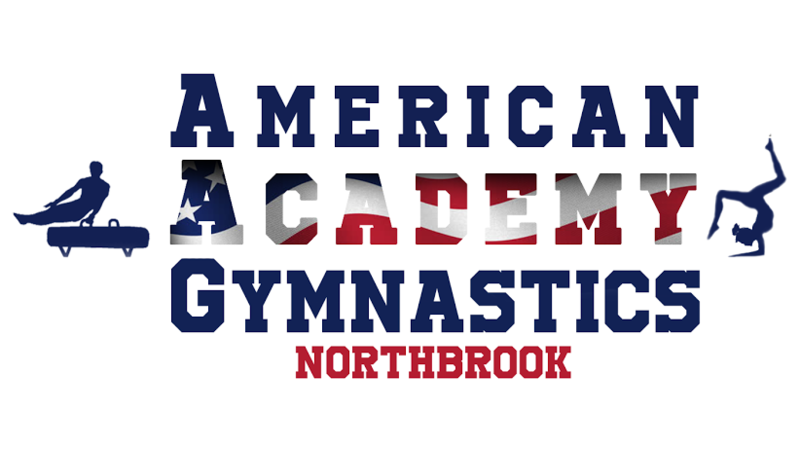 High School: The American Academy has always been and continues to be a strong supporter of High School Gymnastics. During the off season gymnasts train with their American Academy of Gymnastics coach. 2 of the Academy Staff members coach High School teams for area Schools. They know the IHSA rules and do a great job preparing kids for their season. The Academy High School program has trained at least 9 IHSA State Champions. We look forward to continuing that tradition.